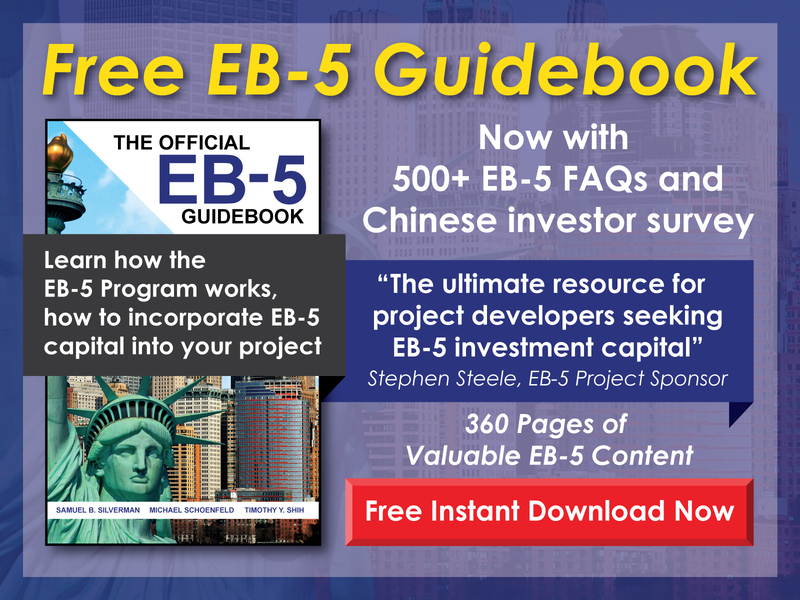 Can an EB-5 investor make multiple investments in separate projects? 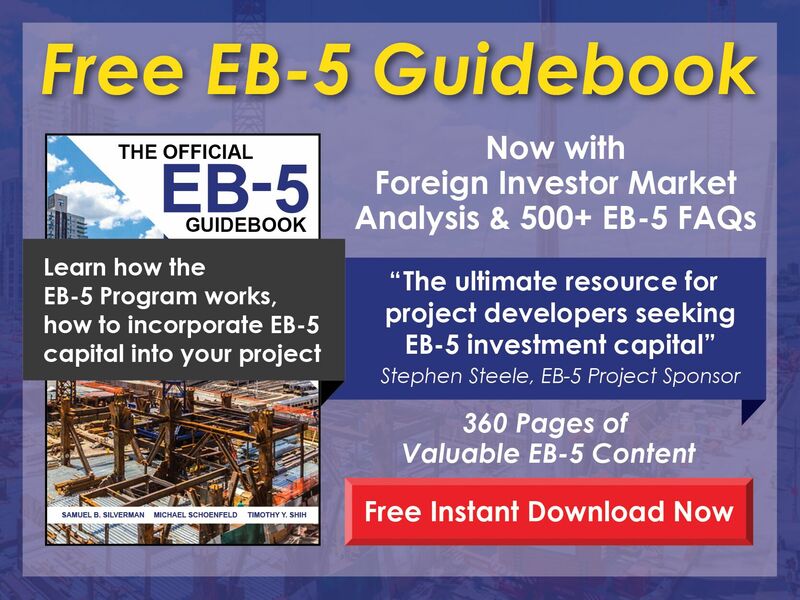 Free EB-5 Evaluation Can an EB-5 investor make multiple investments in separate projects? Yes, an EB-5 investor may invest in as many projects as desired, filing a separate Form I-526 for each. If more than one of the I-526 Petitions is approved, however, the investor must choose which project will be the basis for his/her conditional permanent resident status—and ultimately the basis for the I-829 Petition.